Its been an interesting last few weeks locally as the City Council deliberates over the Annual Plan. I managed to catch a couple of submissions from Peninsula residents on the Portobello Road widening schedule. Most speakers spoke well and passionately about the road issues, but one question that was raised regularly by Councillors was whether Peninsula residents would support a targeted rate. It’s not the first time that the financial issues around the use and development of Portobello Road have caused consternation on the Peninsula. In 1888 the Portobello Road Board instituted a toll on the low road from Waverly ostensibly to raise revenue for maintenance and development. The toll was universally disliked by local people particularly dairy farmers who took their milk to town daily. The Peninsula community felt the toll had been undertaken without consultation and in 1891 a petition was presented by residents to Prime Minister Richard Seddon who recommend the toll be reduced by half. 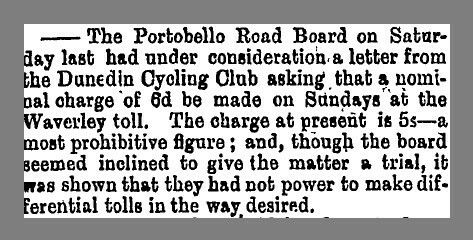 During the 1890’s the Portobello Road became popular with cyclists who lobbied the Road Board to reduce the toll from 5 shillings to sixpence. There were a number of prosecutions of residents for evading the toll or refusing pay. The favoured method was to claim that wagons were being used to convey children to school as this use of the road was exempt from the toll. 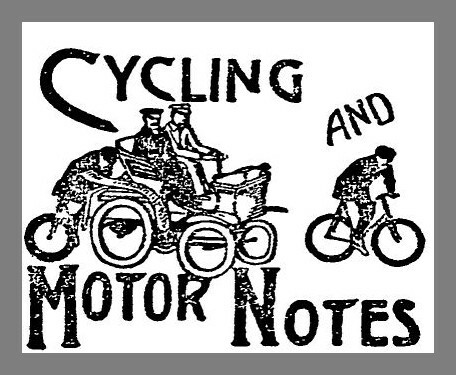 As motor cars became more common they too were banned by bylaw on the Portobello Road until nearly 1910, though they did regularly use the road and arguments over the toll continued. Today it seems that the schedule of which areas of Portobello and Harington Point Roads are to be upgraded is a tough decision, with Peninsula residents feeling that their individual community needs should come first. That’s probably a fair assumption given that as ratepayers they already contribute financially to the project. The Peninsula Road is one of the Council’s key priorities of the Strategic Cycle Network . At no time during the development of that strategy was the notion of a targeted rate ever raised as the project is being funded by rates and subsidy funding from the NZTA. Historically, attempts by local authorities to ask Peninsula residents to pay above their normal rates contribution for roading have been unpopular. I suspect that a targeted rate to accelerate this project today would meet with the same response. 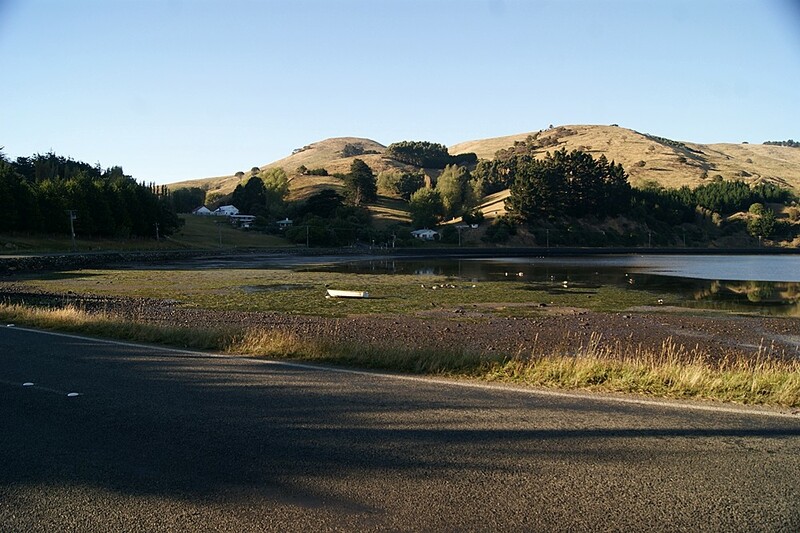 This entry was posted in Dunedin, Local Issues, Otago Harbour, Otago Peninsula, Otago Peninsula Community Board, Paul Pope and tagged Annual Plan, Annual Plan 2014, Annual Plan Submission, Cycling, Dunedin, Dunedin City, Dunedin City Council, local government, New Zealand, Otago Peninsula, Otago Peninsula Community Board, Paul on the Peninsula, Paul Pope, Peninsula, Public transport, Road widening on May 23, 2014 by Paul on the Peninsula.